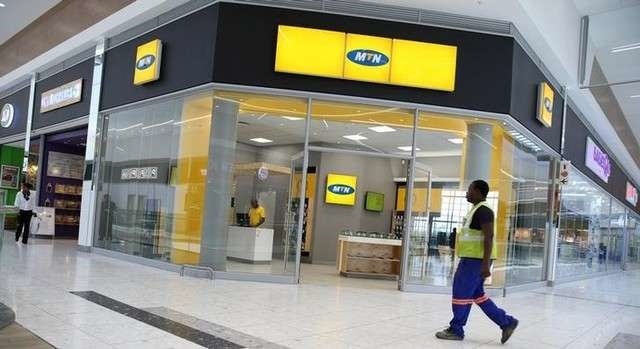 MTN said the loan, which is due in 2024/2025, will allow its Nigerian unit to continue to invest in its network and simplify MTN’s interests in IHS. Africa’s biggest mobile phone operator, MTN Group will see declined profitability in its 2017 fiscal year because of the shareholder loan it wants to grant to HIS holding, a phone tower operator. MTN said on Thursday that it had assigned a $231 million shareholder loan to the phone tower group and this would impact its 2017 profits. Recall that the telecom giant had returned to profitability in the absence of one-off charges of $1.1 billion payment of fine imposed on it by the Nigerian government in 2015 for failing to disconnect unregistered SIM cards. MTN said the assignment of the loan to IHS will lead to a loss of $228 million on transfer of the carrying value of the loan. The loss on transfer will impact headline earnings per share, for 2017, the main profit measure in South Africa that strips out certain one-off items, but not earnings before interest, tax, depreciation and amortisation, the firm said. “The agreement will enable MTN and IHS to mutually benefit from continued investment and commitment to the rollout of broadband and data services in Nigeria,” MTN said in a statement.